Scroll down to see all posts in this category. 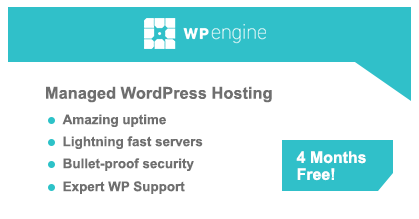 WP Engine WordPress Hosting Review – Does It Really Make a Difference? Is It Worth It? 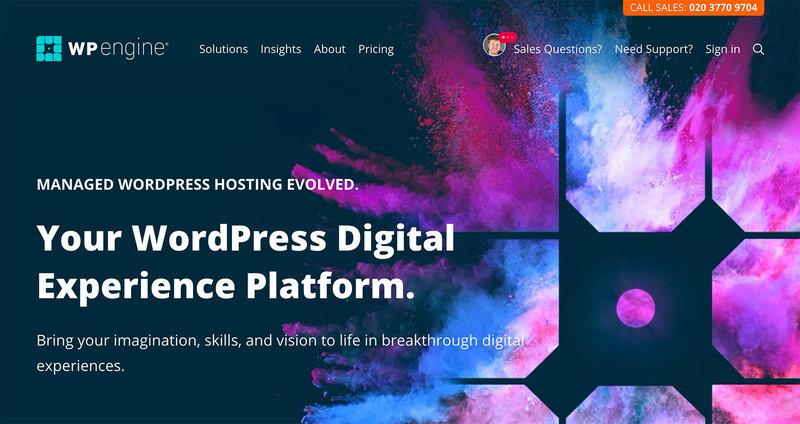 Kinsta Managed WordPress Hosting Tried and Tested – Is It Really All That Good? 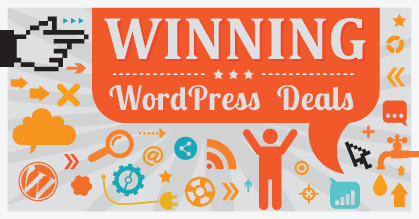 Everything You Need to Know About WordPress Hosting – Over Ten Superb Articles! 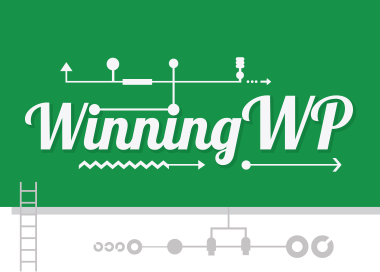 What are the Best Enterprise-Level Hosting Plans for WordPress? HostGator vs Bluehost – Which Offers the Best Budget WordPress Hosting?